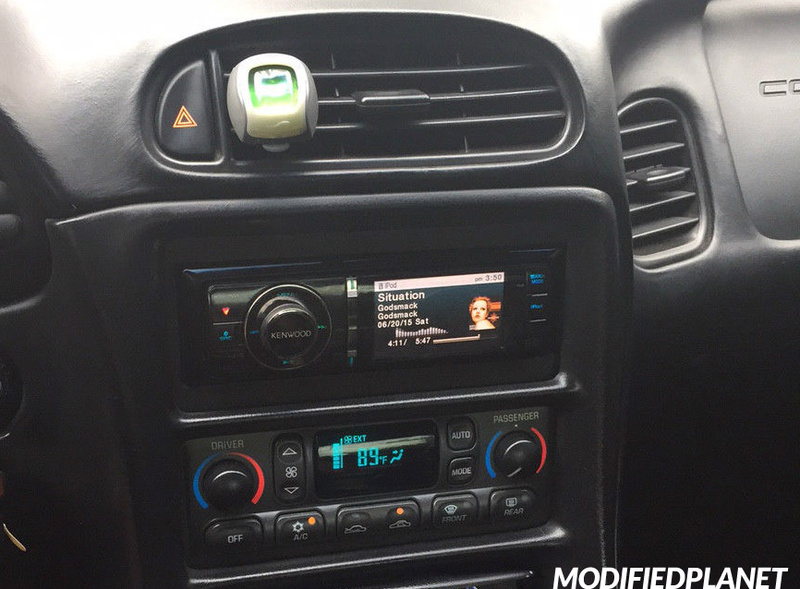 Modified 2004 Chevrolet Corvette Z06 dash featuring a Kenwood KIV-BT901 head unit. 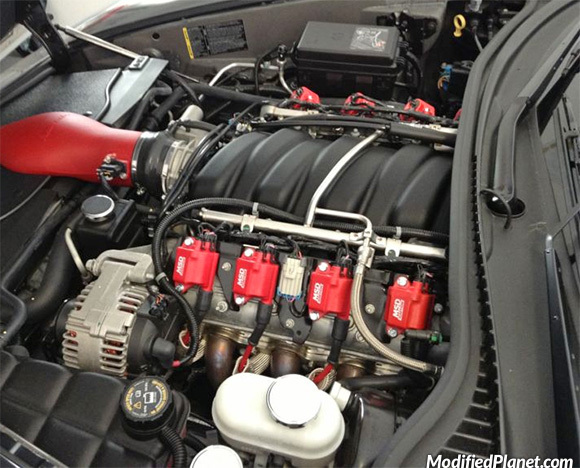 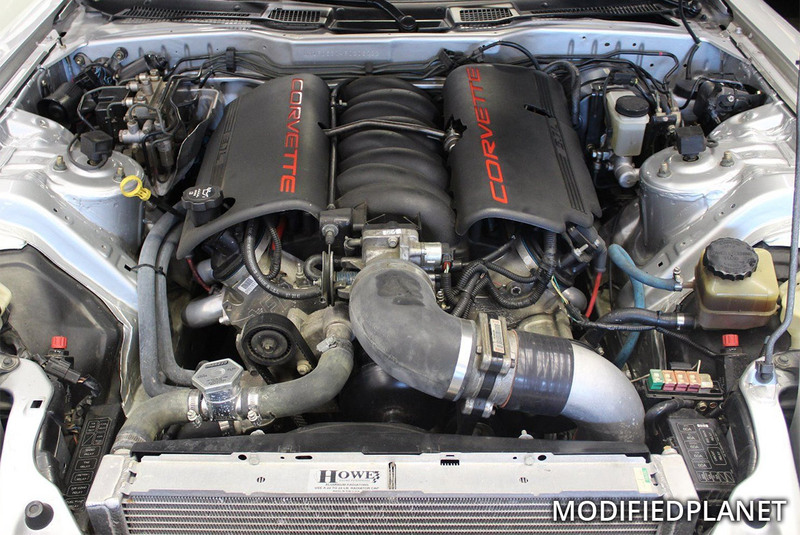 Modified 2009 Chevrolet Corvette Z06 engine bay featuring a MSD Ignition Blaster Coil Kit. 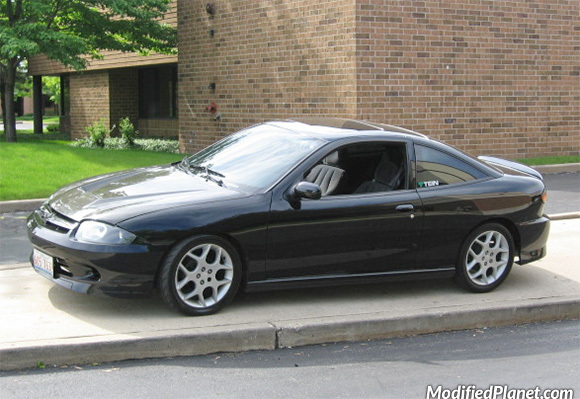 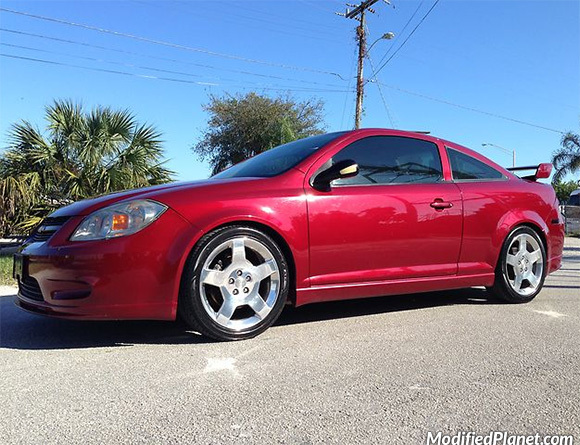 Modified 2009 Chevrolet Cobalt sitting on a set of 17″ x 6″ Dodge Neon SRT4 oem wheels. 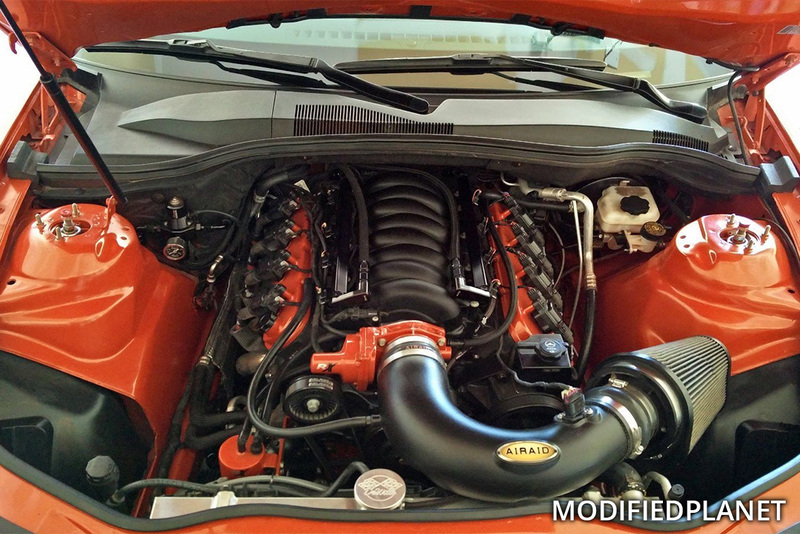 Modified 2007 Chevrolet Cobalt SS featuring a GM Performance lowering springs. 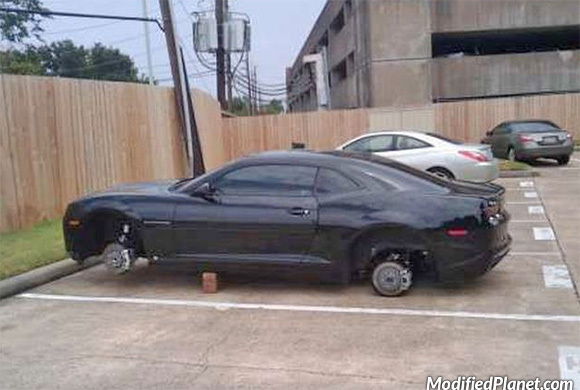 Owner of this 2011 Chevrolet Camaro SS got his wheels stolen and the thieves left his car sitting on bricks. 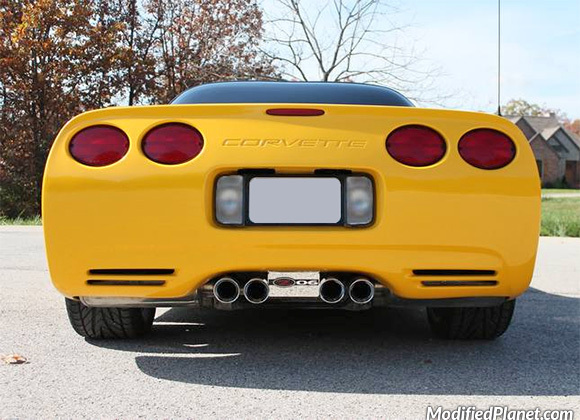 Modified 2003 Chevrolet Corvette Z06 featuring a Corsa Performance catback exhaust system.